Although MatlabBGL 3.0 was never officially released, here are some of it's key features. We redid the backend interface to the BGL routines. This optimization gave a considerable performance increase. The graph search algorithms now let you specify a target vertex that will stop the search early if possible. Elapsed time is 0.001580 seconds. Elapsed time is 0.000671 seconds. Also implemented for astar_search, shortest_paths, and dfs. 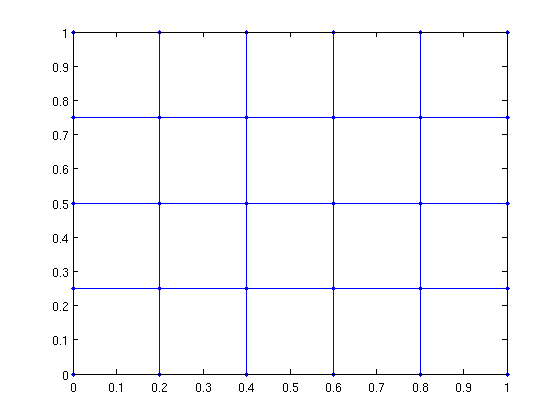 In Matlab, there is no way to create a sparse matrix with a structural non-zero (used for MatlabBGL edges) and a value of 0 (used for MatlabBGL weights). Consequently, it's impossible to run algorithms on graphs where the edge weights are 0. Consequently, some algorithms now take an 'edge_weight' parameter that allows you to provide a different set of edge weights which allow structural non-zeros and 0 values. 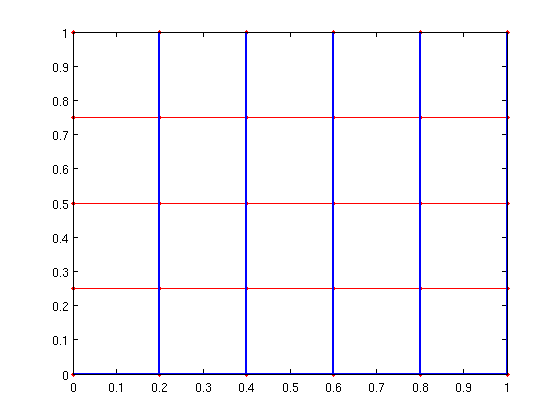 This behavior is a bit complicated, so see the REWEIGHTED_GRAPHS example for more information. While maximum cardinality bipartite matching is just a call to max-flow, general graph matching algorithms are not. MatlabBGL 3.0 contains the matching algorithms in Boost 1.34.0. We added a few new statistics functions. test_dag(cycle_graph(6)) % a cycle is not acyclic! Core numbers can help identify important regions in a graph. MatlabBGL includes weighted and directed core numbers. 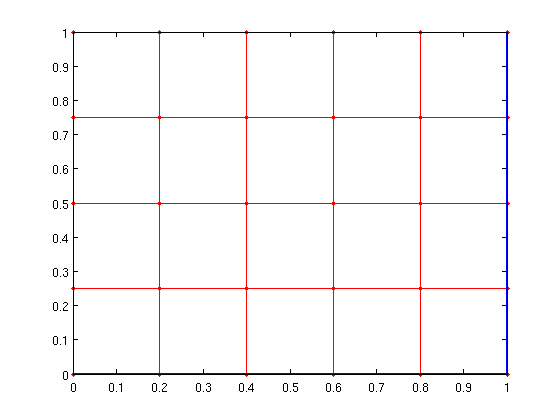 Also, the algorithms return the removal time of a particular vertex, which gives interesting graph orderings. New algorithms for clustering_coefficients on weighted and directed graphs. Since Boost added the Kolmogorov max-flow function, we added the full collection of flow algorithms to MatlabBGL. Dominator trees are relations about presidence in certain types of graphs. These are also called flow-graphs. MatlabBGL 3.0 introduces some new utility functions. The output of a shortest path algorithm is a predecessor matrix. To convert these predecessor relationships to a path, use the path_from_pred function. We can also create a full shortest path tree using the tree_from_pred function. Finally, there are a few new routines to make working with reweighted graphs easier. See EXAMPLES/REWEIGHTED_GRAPHS for information about the INDEXED_SPARSE and EDGE_WEIGHT_INDEX functions.